He started from the bottom, but now Drake's sitting atop the music charts again. More Life, the Toronto rapper's latest release, is officially a record-breaker. The 22-track album, which Drake has described as a "playlist" project, set a new U.S. record for most online streams from a single album in one week, with 385 million streams recorded across all platforms. More Life leaped past the current record holder: Drake's last album Views, which had previously garnered 245 million streams in a week, according to Nielsen Music. The 2016 figure helped him earn the title of Spotify's most streamed artist of the year. First-week sales of 505,000 copies also lifted the Juno and Grammy-winning rapper's new album to the top spot on the Billboard 200, making More Life his seventh consecutive album to debut at No. 1 on the albums sales chart, according to Billboard. All of More Life's tracks made it onto the latest Billboard Hot 100 tally of the past week's most popular songs across all genres (determined through radio airplay, sales and streaming data). 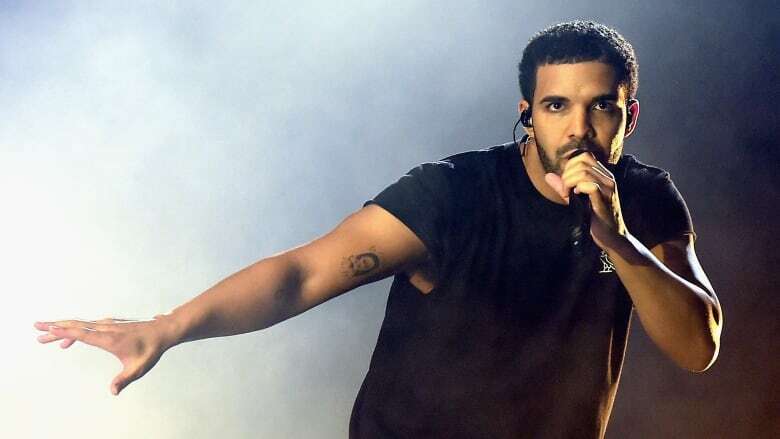 Coupled with two additional entries featuring Drake, the hip hop star's 24 songs on the current chart breaks the record (again, previously held by Drake) for the most simultaneous songs on the charts. He's also now become the solo artist with the most tracks to ever pop up on the Hot 100 in the chart's nearly six-decade history: he's had 154 songs appear in the weekly list, surpassing rapper Lil Wayne's 135 and rock icon Elvis Presley's 108. Released March 18, More Life sees Drake sample with a more diverse, globally inspired sound — a decision that has sparked some debate over cultural appropriation. The release features contributions from a host of collaborators, including Kanye West, Lil Wayne, 2 Chainz and PartyNextDoor and British singers Sampha and Jorja Smith.